Holistic Blend Seagreens Powder for Dogs & Cats is the ultimate remedy for your pet’s optimal health. Seagreens is an excellent organic source supplement that targets problem areas and stimulates natural healing effects within 20-30 days. Formulated with seaweed harvested from the Canadian virgin waters of Newfoundland, Seagreens contains 12 vitamins, 60 trace minerals, 21 amino acids, digestive enzymes and probiotics for your pet’s overall well-being. 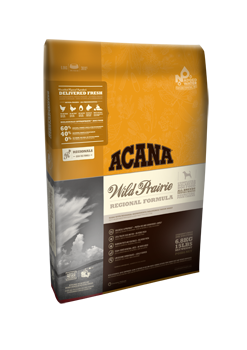 Used regularly, this powder can help with everything from hot spots and ear infections to lack of energy and excessive shedding.